The Financial Times has used drama to explore the impact of Brexit and the uncertainty of the future of the Irish border. 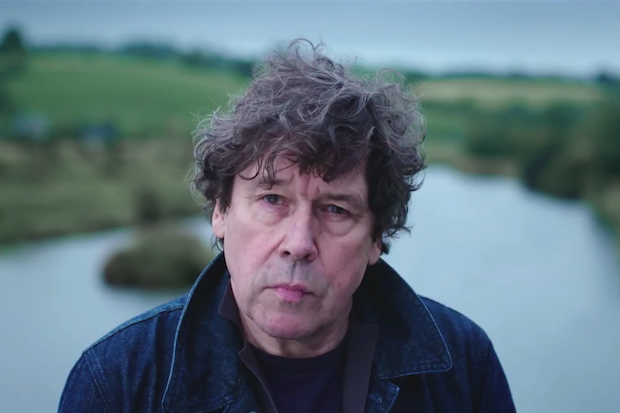 In a short film starring Belfast-born actor Stephen Rea, the publisher aimed to encapsulate the emotions associated with this issue in a way that is more difficult to achieve in formal reports. "The border is so much more than facts and figures – it is about history and identity," said Juliet Riddell, head of new formats, the Financial Times. "I instinctively felt like something fictional and dramatic would be a good way to approach the issue." The film, which was shot over a day, was written by journalist and playwright Clare Dwyer Hogg, who grew up in Northern Ireland. Riddell explained that they aimed to develop a script that both felt theatrical and dramatic, but clearly born from a newsroom. "We wanted to express this feeling of the border being both there and not there – of it being hugely important but not a physical barrier, which was central to the idea," she said, noting that many people found the piece spoke for them. "The creative arts communicate a truth – they articulate a way that you might feel but haven't found the words for yourself." The 8.5 minute film has traveled far, with people all over the world tweeting about it. "It doesn't conform to what usually does well online – it hasn't got fast, eye-catching visuals, so I have been surprised about how deeply it has resonated with people, considering the amount of energy they had to give it," she said. "People have been reacting by sharing the their own stories surrounding the border – Clare's words have been quoted all over, which has been incredible." Riddell hopes the opinion piece will be the first of many where current affairs will be explored in a different way at the news outlet. "I think that we have created a format where we have explored news and current affairs in a deeper way, and hope to continue to do that."